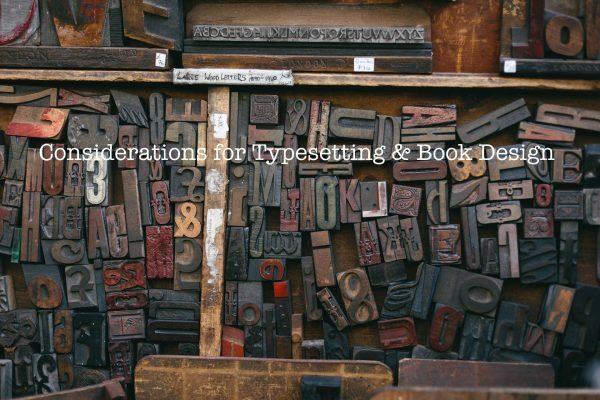 We work with lots of self-published authors and it’s no surprise that the Holy Grail for many is a traditional deal with one of the big publishing houses. A contract with HarperCollins or Bloomsbury would be a dream come true for most writers, but where do independent publishers fit in? They often get neglected while conversations focus on ‘self-publishing vs the big guys’. However, a deal with an indie publisher might be better for you – and your writing – than you thought. 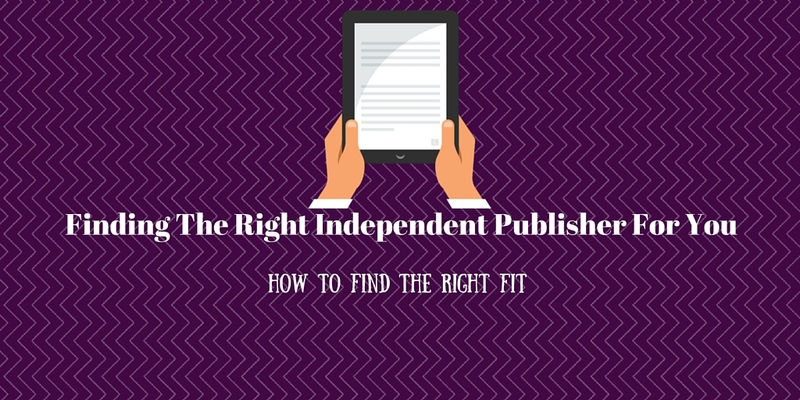 Let’s look at how to find the right independent publisher for you. Validation and support. Independent publishers only publish books they’re really passionate about. They can’t afford to throw money at loads of authors, so they choose work they love. Being offered a publishing deal gives you a great boost as you realise that someone rates your work highly and is prepared to invest in it. Creative input and help with promotion. The rise of self-publishing and the amount of marketing that authors can do for themselves mean that indie publishers now have to work harder on behalf of their authors. That doesn’t mean you’ll get a huge budget, but it means you’re not doing it all by yourself. Printing and distribution. Yes, authors can do this themselves via the Print On Demand route, but the unit cost is higher. On the other hand, if you choose a print run over Print On Demand, you will have storage, distribution and logistical issues to contend with. If you have a publisher, they can take the strain. So how do you find the best independent publisher for you? Do your research. Don’t rely on the Writers’ & Artists’ Yearbook – not all indie publishers are listed there, as it costs to advertise. Look more widely at publishers specialising in your genre or based in your locality. Look at the work they’ve published in the past. Is it in your genre or on your topic? What’s the quality like? That’s also a good time to see whether your values appear to match. Are you a good fit for them and vice versa? Some publishers may have a particular social or political slant. Look at their ‘author presence‘ – author websites and social media accounts. Are their authors active online and do they look as if they’re doing well? Are there any promotional activities going on to market their books? Is the publisher’s website clear, well-designed and easy to navigate? Can you spot any typos? Do they have their own domain name? There should be clear contact information and the publisher should be easy to contact. An embedded contact form by itself isn’t enough. You should be able to find out from the website whereabouts they are based. There should also be links to their (active!) social media accounts. Make a list of sensible questions and contact the publisher with them. How long does it take them to respond? How transparent are they? 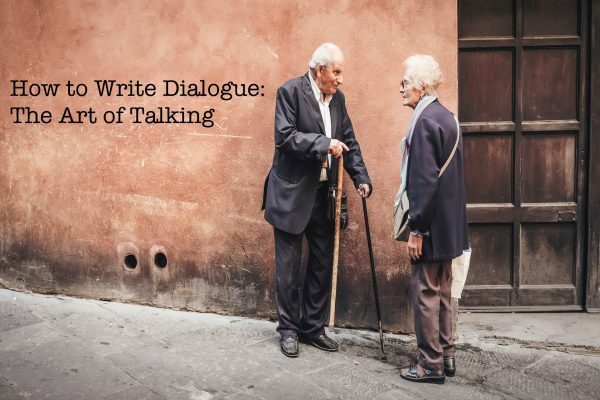 Finally, don’t be shy about approaching a couple of their authors and asking about their experiences. If they’ve had a good experience with their publisher they will probably be willing to sing their praises. Who knows, they may even give you some tips about submission! A lot of publishers are now starting to look for authors who have already proved that they can do well. 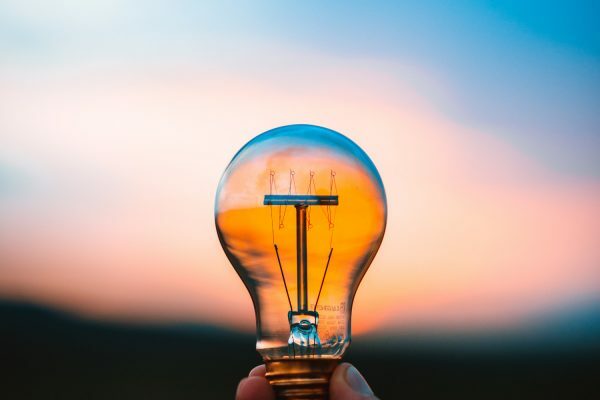 A soundbite we’ve heard quite a lot recently is: ‘The first book is a marketing tool for the second.’ Self-publishing is a great way to demonstrate that you are prepared to put in the hard graft, market your books and start to build up your audience. It makes the publisher’s job easier! So if you’ve written your first book, try using one of our conversion and distribution packages to get it up for sale in online stores worldwide. We can even help you with marketing!